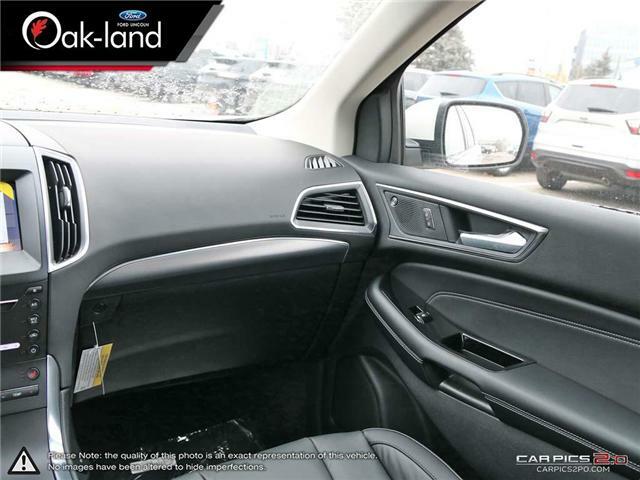 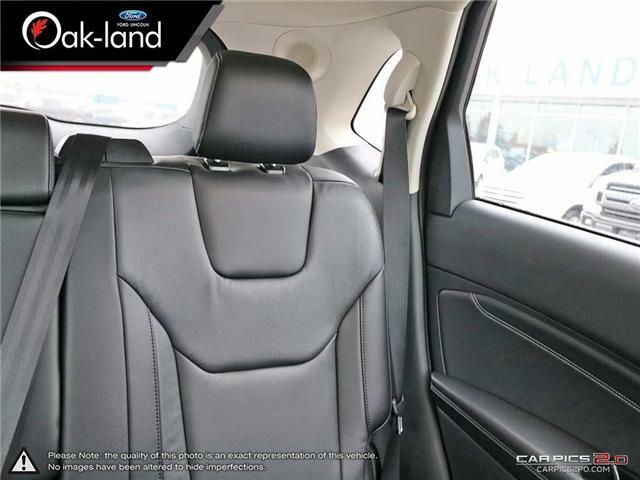 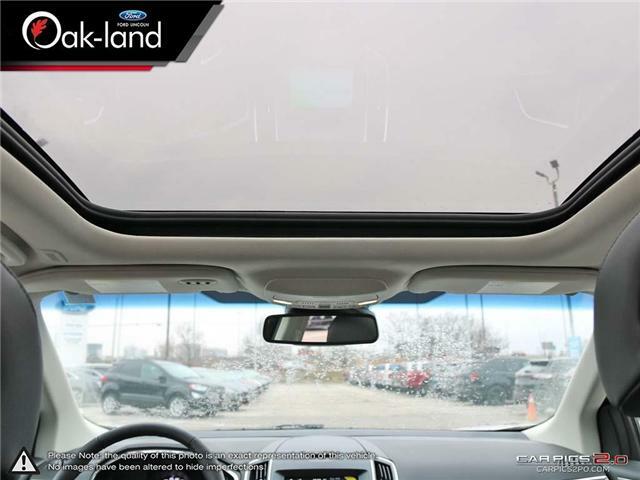 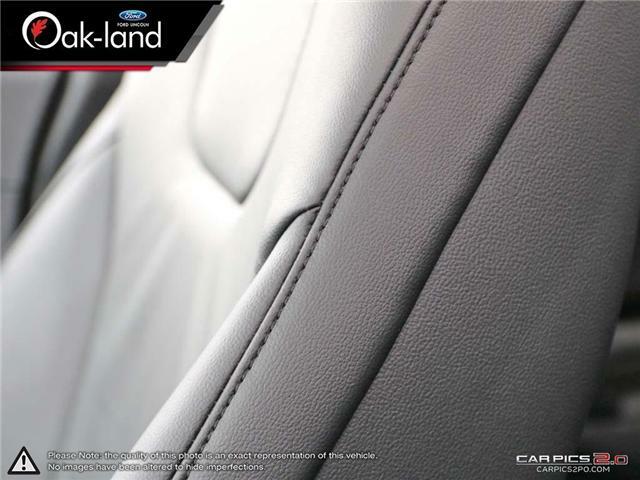 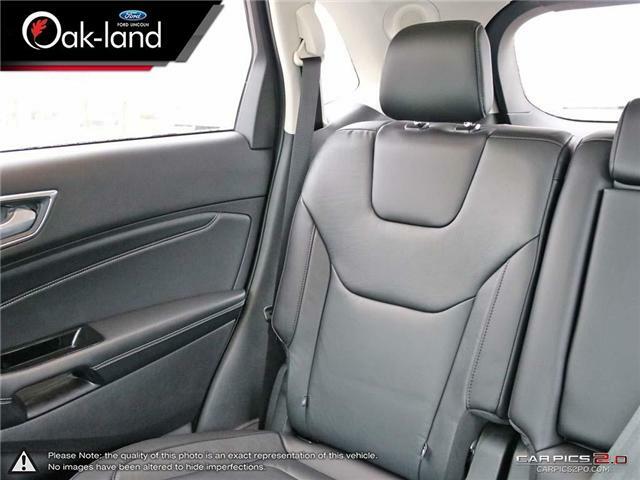 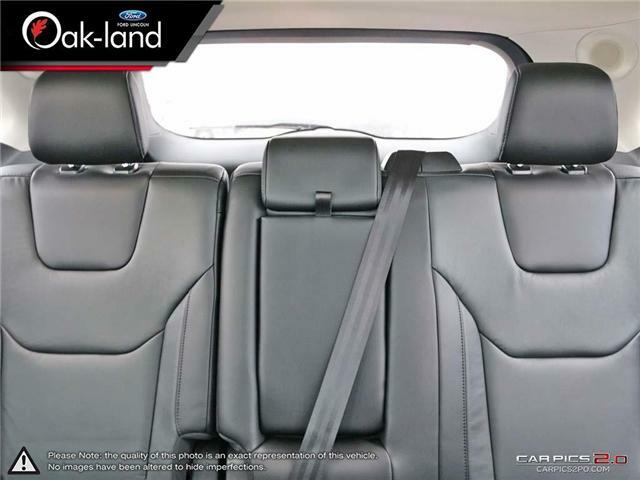 You’ll see the attention to detail everywhere you look inside the 2019 Edge. 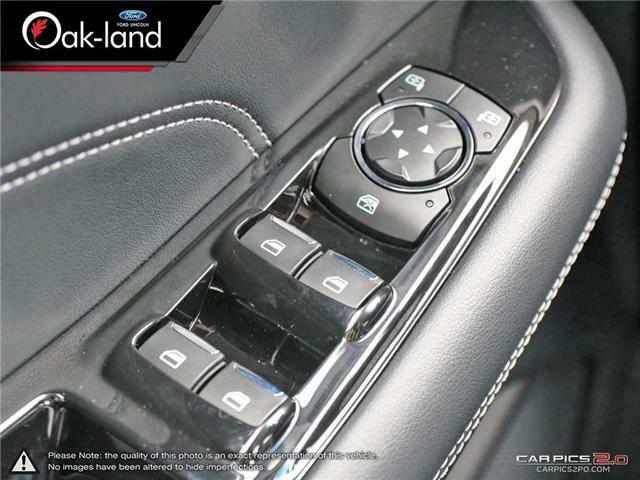 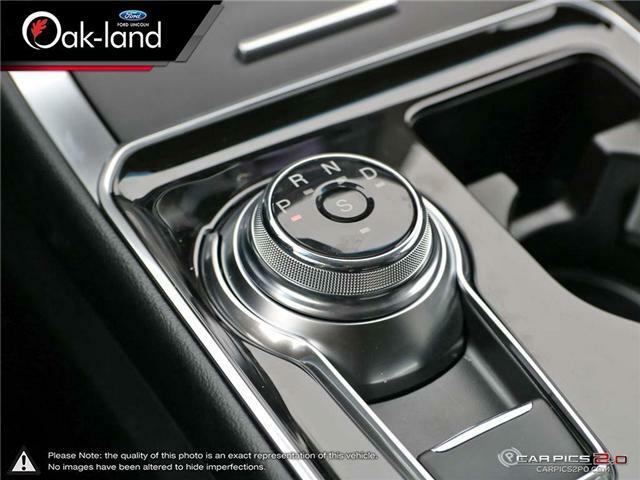 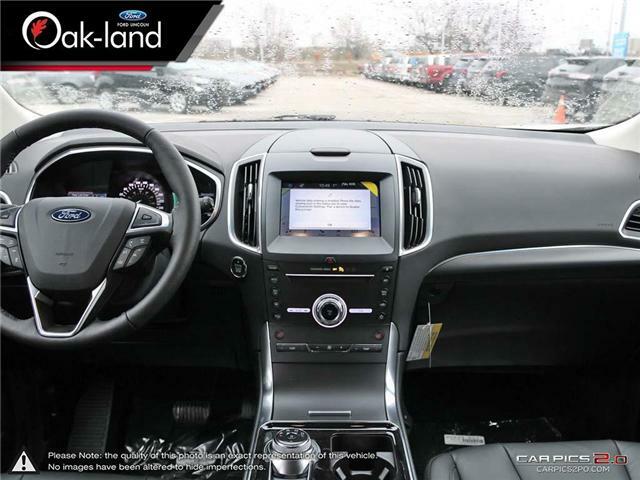 The quality and craftsmanship is reflected in the way that style and everyday usability come together in the modern, refined look and feel of the instrument panel, center stack, door trim, floor console and new rotary e-shifter. 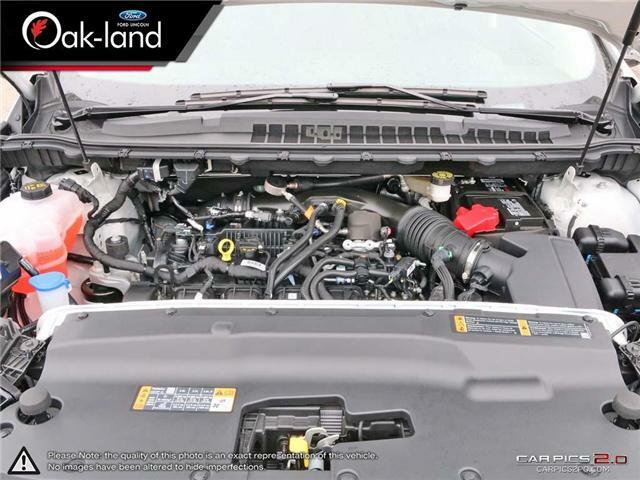 Two available engines offer more than enough attitude under the hood – the turbocharged, direct-injection twin-scroll 2.0L EcoBoost®, and the athletic 2.7L EcoBoost V6. 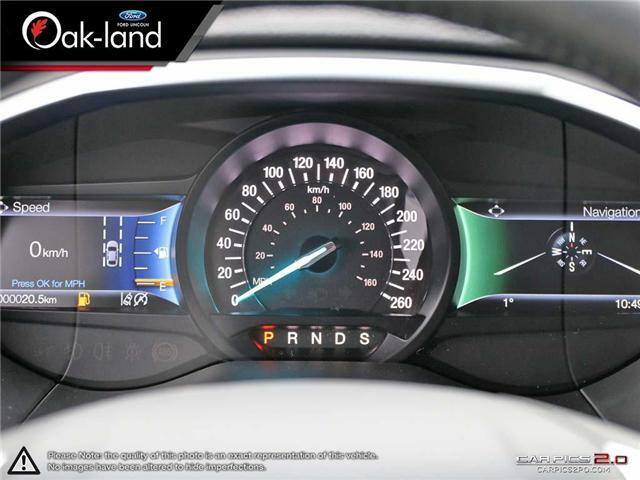 These engines were designed, engineered and built to provide the power, performance and fuel efficiency* that today’s accelerated lifestyle demands. 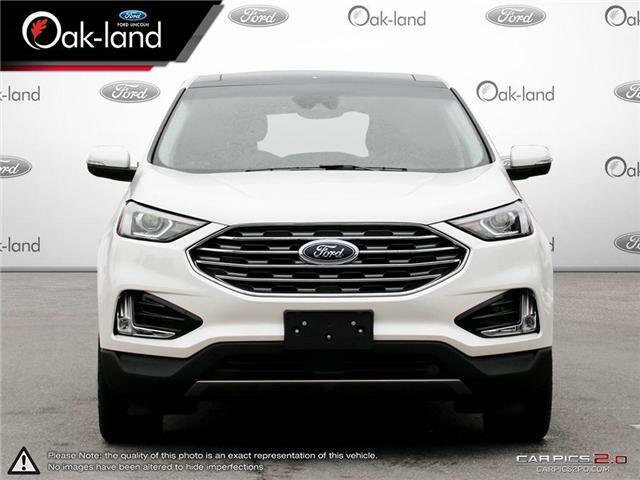 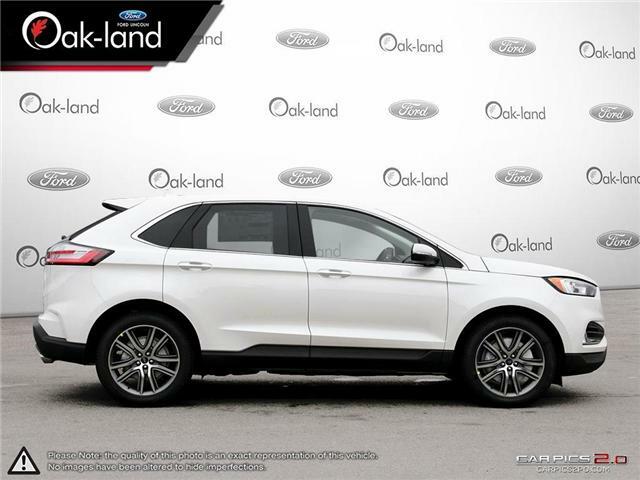 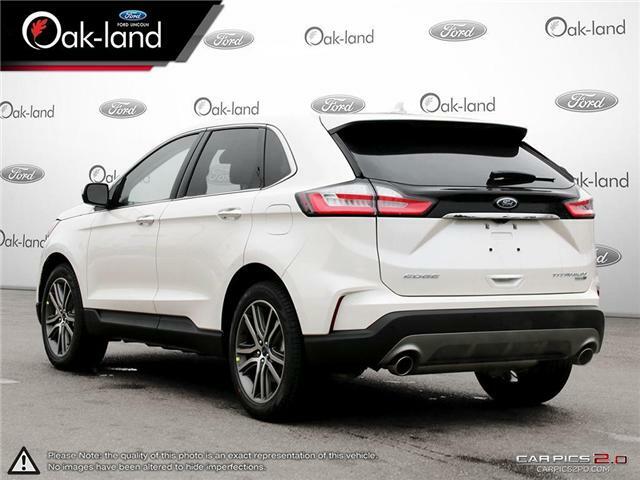 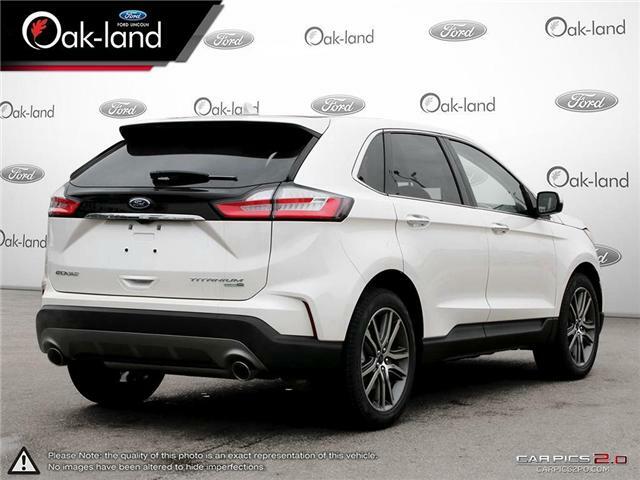 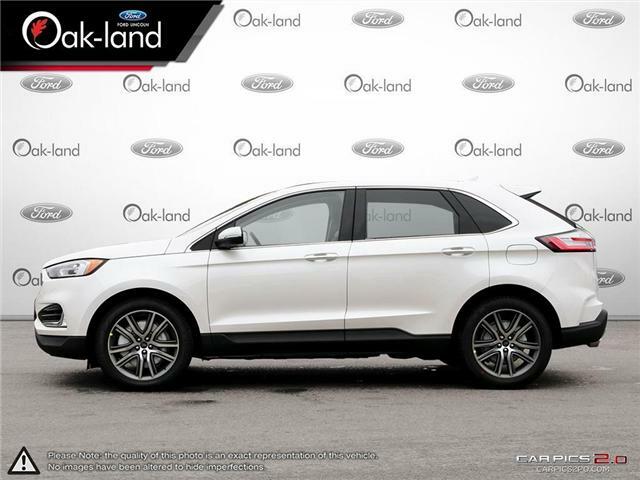 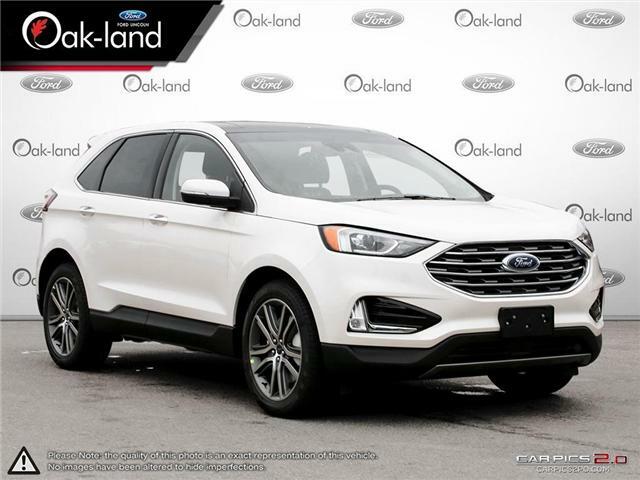 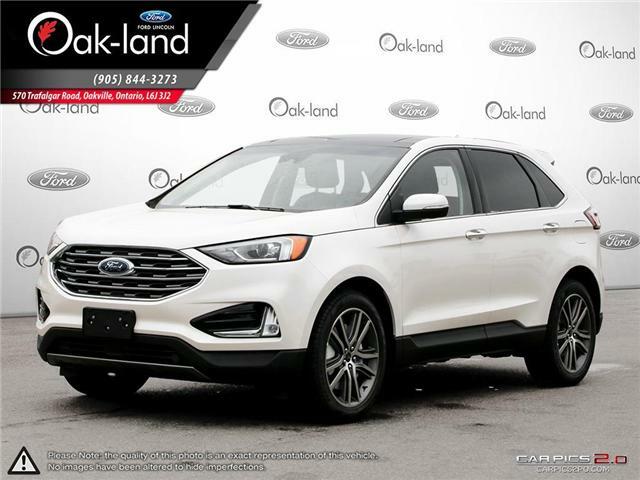 The 2019 Edge offers the most available driver-assist technologies10 in its class,15 to help give you confidence on the road. 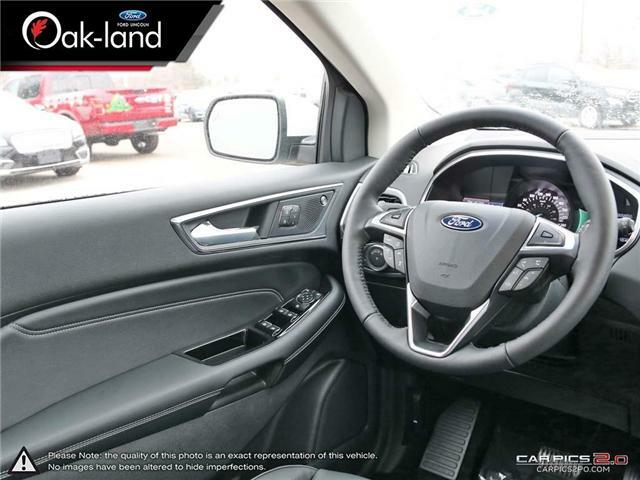 With sensors and cameras mounted at specific locations on the vehicle, you can be aware of other vehicles and objects that are beside and behind you. 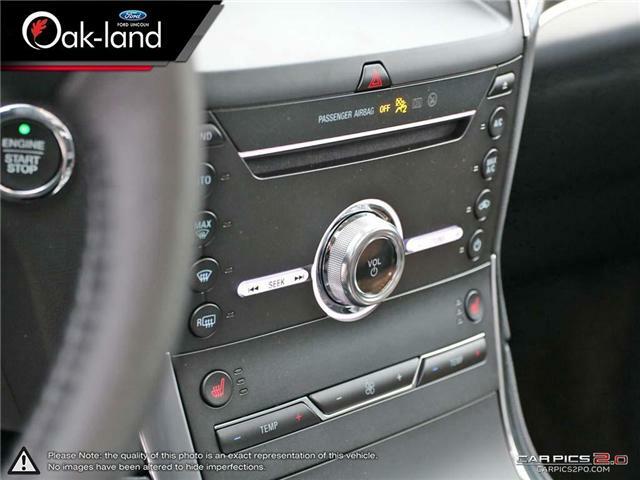 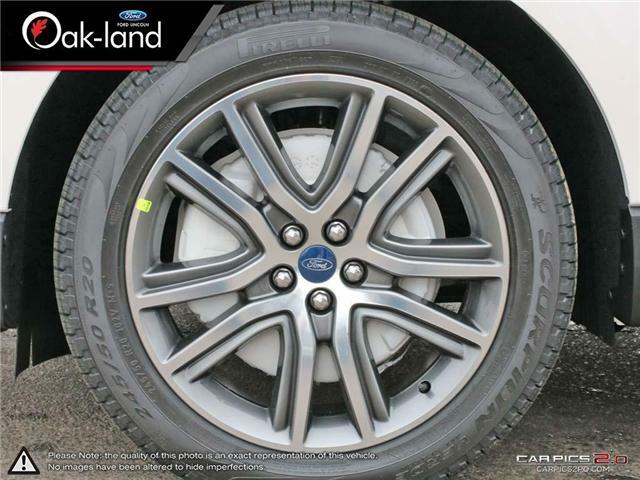 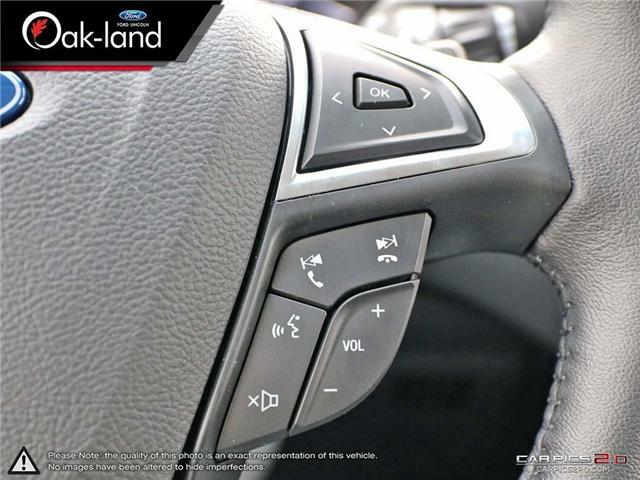 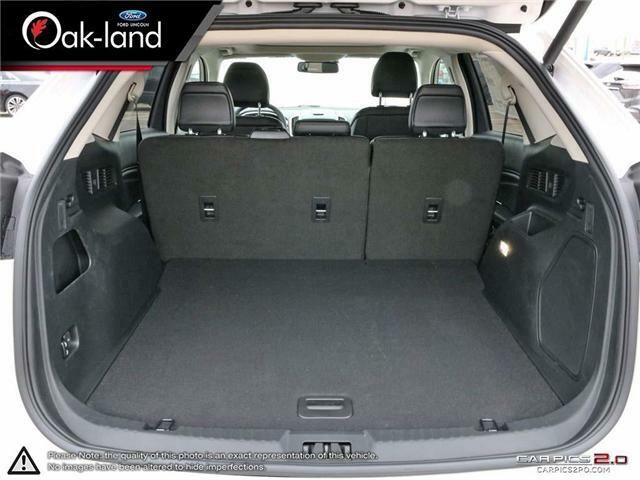 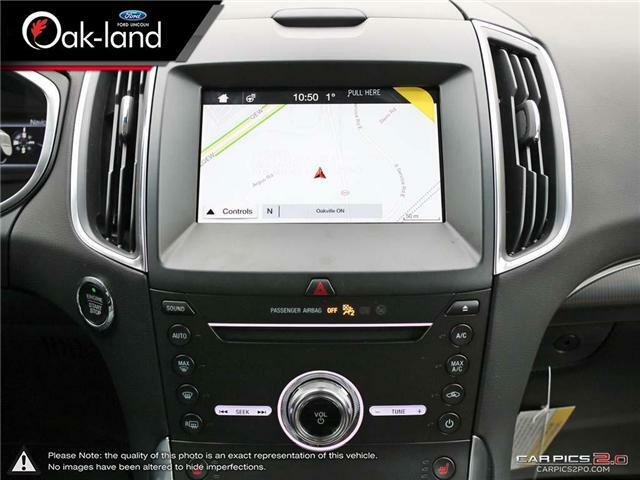 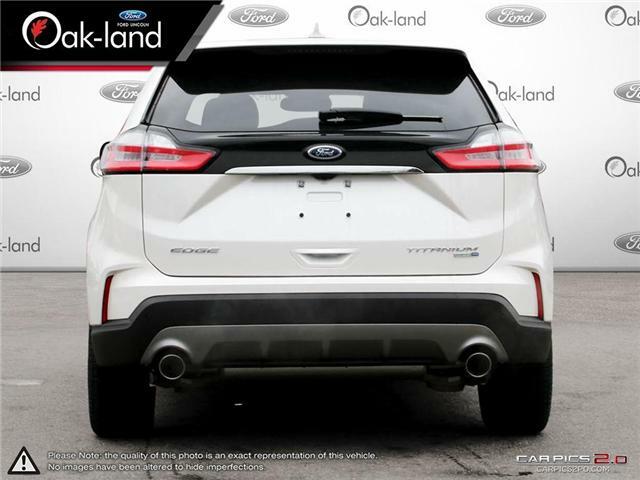 For instance, available enhanced active park assist uses ultrasonic sensors on the front and rear of the vehicle to help you guide your Edge into a suitable parallel or perpendicular parking space.